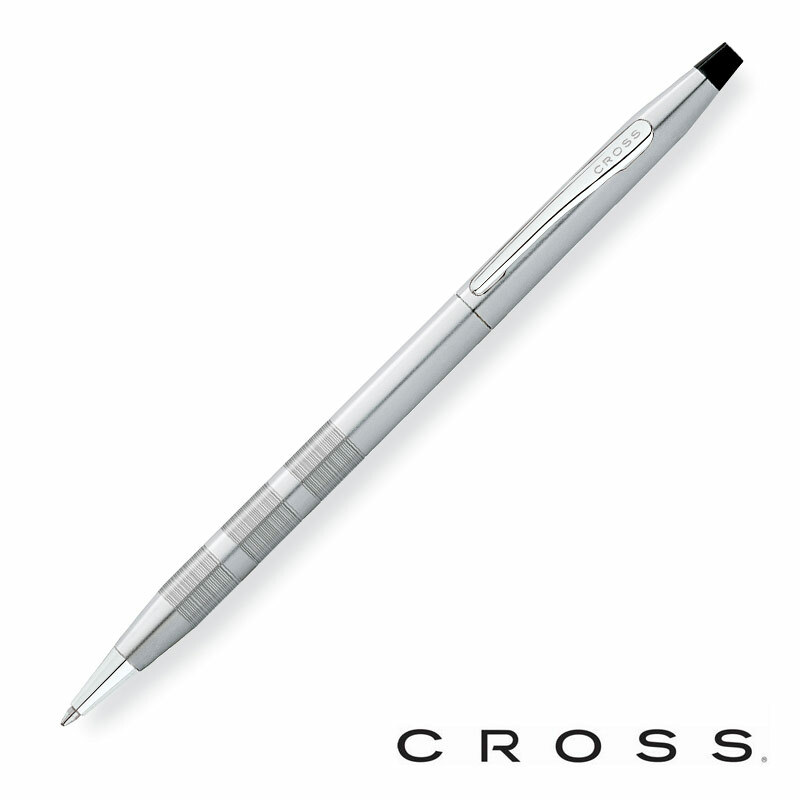 The minimum order quantity for the Cross ATX is 10 units. 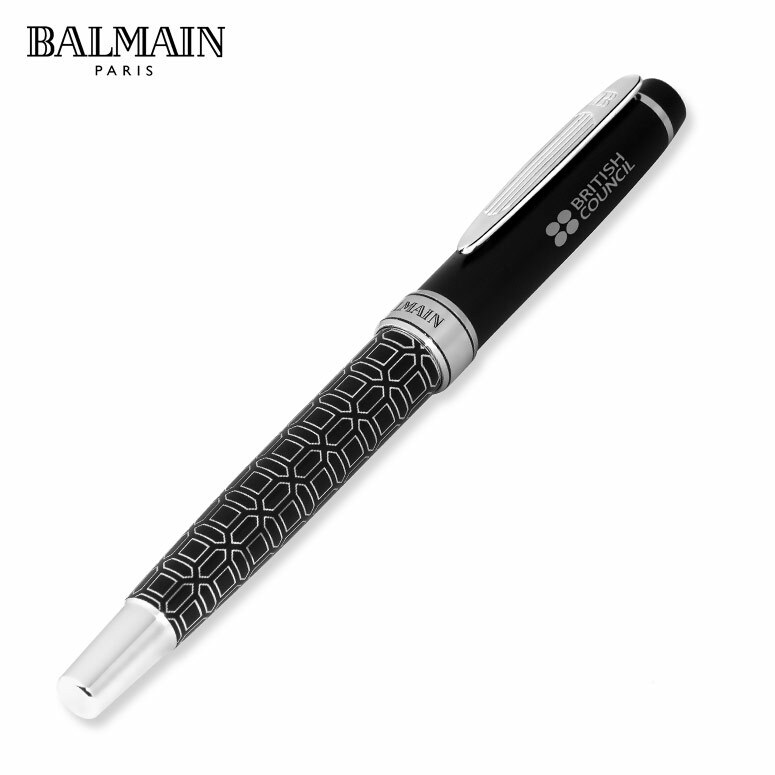 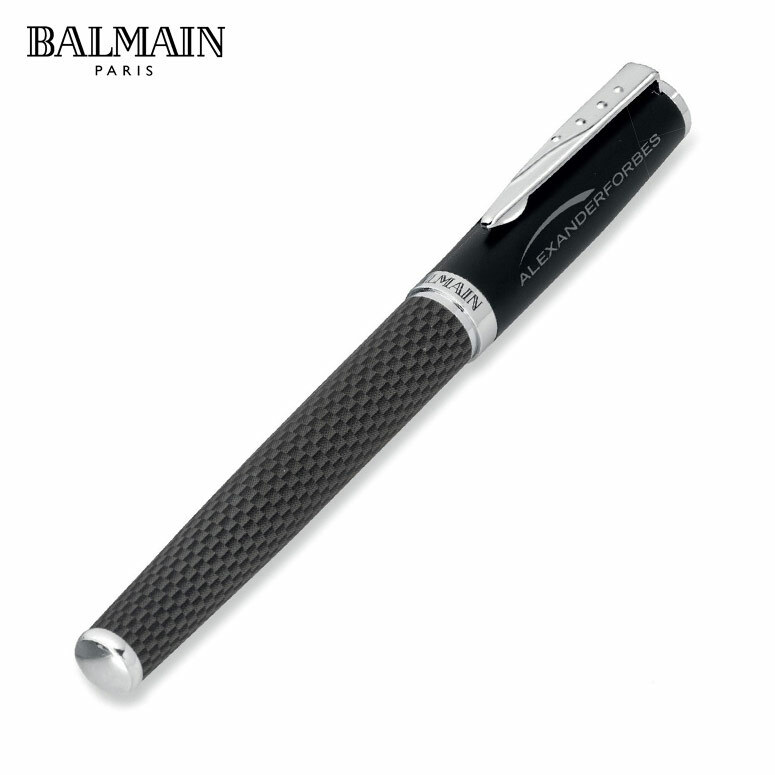 The Cross ATX Basalt Black is a smooth and sophisticated pen for the user who likes to add a little finesse to the writing experience. These Cross Pens have a unique, comfortable tapered design, going from slim at both ends to a wider middle. 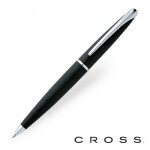 The ATX, like every other Cross pen, promises to be a great quality, reliable writing instrument. It has a lifetime warranty on the pen mechanism. 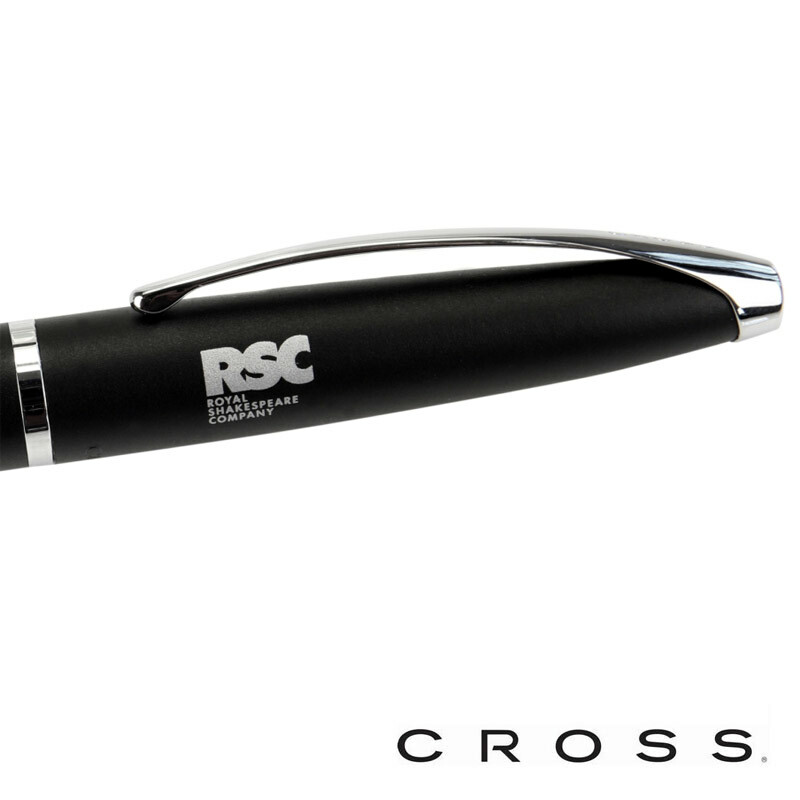 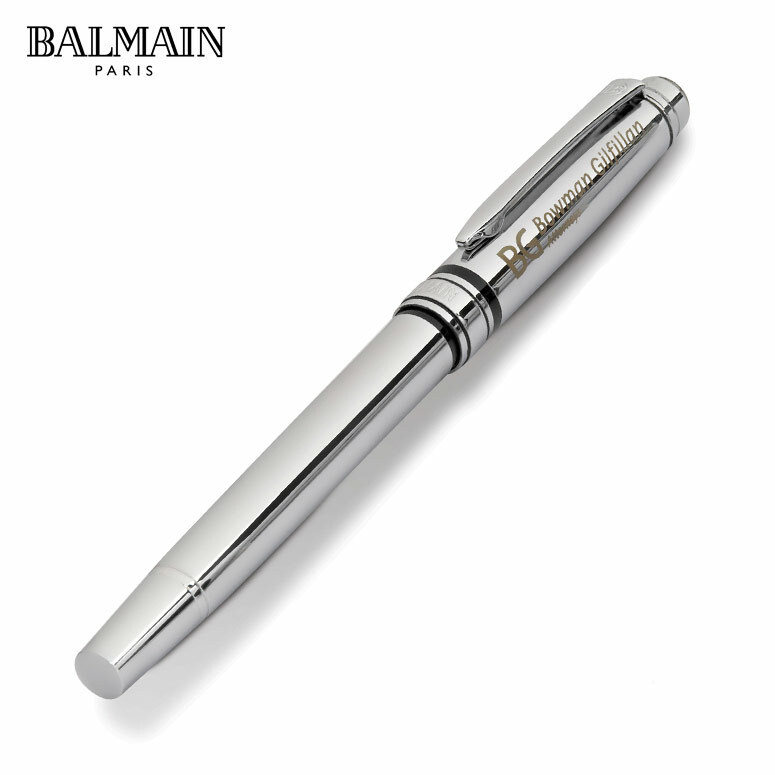 Cross pens make great executive corporate gifts and can be engraved with your company logo or a personalized name. 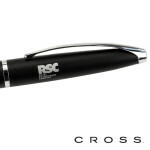 An additional branding method that is offered exclusively by Cross is the custom logo emblem on the pen clip. 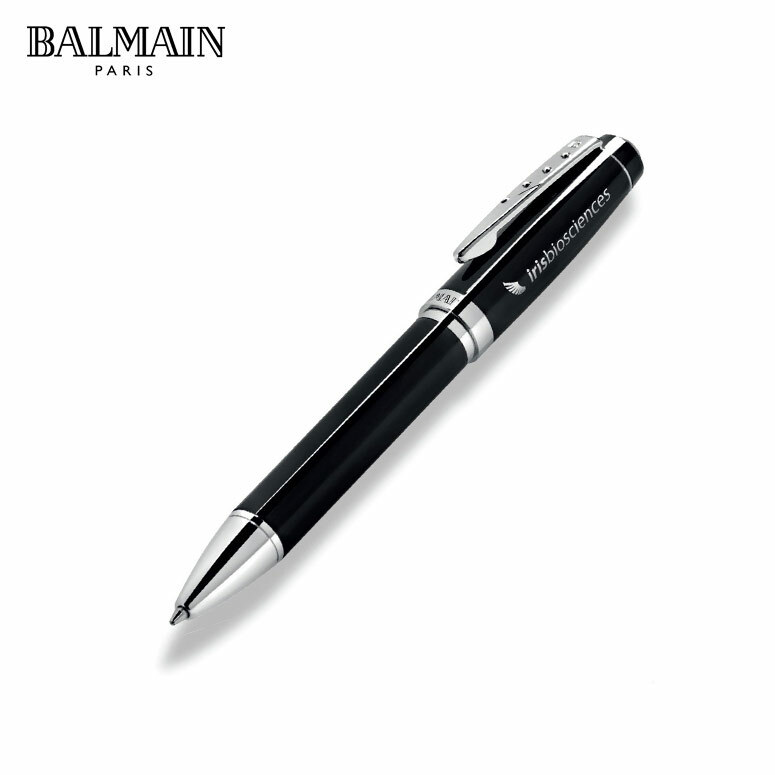 For more information regarding this branding method, please contact us.